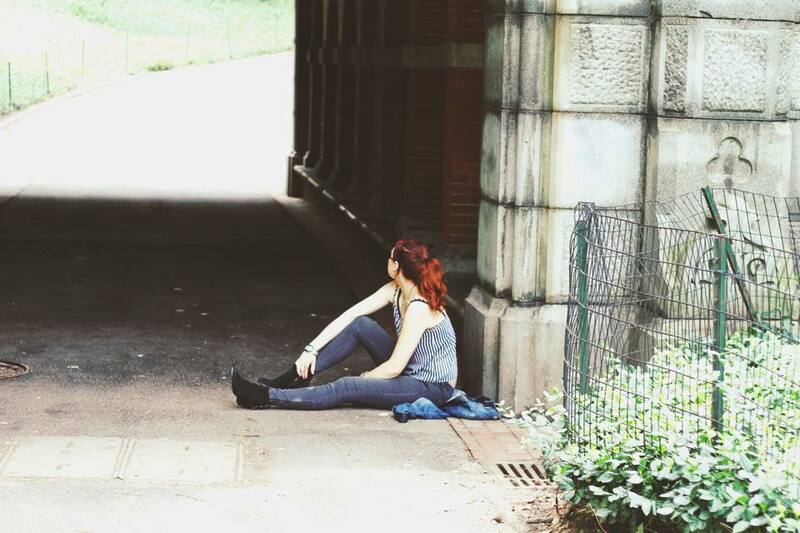 A good day in Central Park, is a good day for me. “It comes down to reality, and its fine with me cause I’ve let it slide. 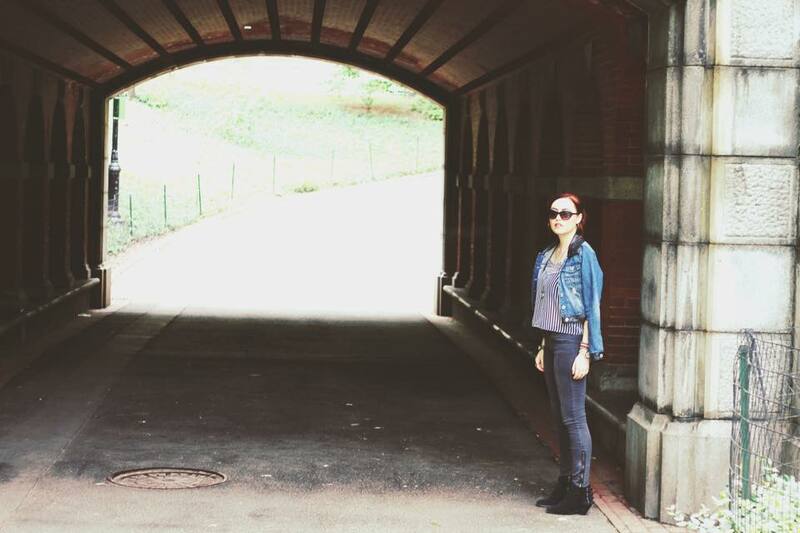 Leave a comment below and tell me: What’s your favorite part of Central Park? And don’t forget to subscribe!